If you are doing a home renovation or a new home build, either as a contractor or the homeowner, you know you are going to need quality electrical work done. Making sure the electrical work is safe, up to code, and current is important. It’s also critical to have a contractor to work with you that does reliable work and does not cut corners matters. Searching for the right contractor might seem difficult with so many to choose from. 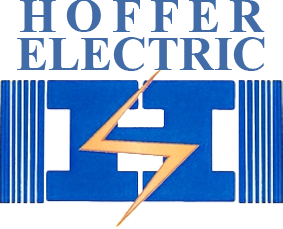 But, knowing the questions to ask your electrical contractor in Simi Valley can help ensure you choose the right firm for the job. First and foremost, you want to make sure any contractor you are considering is properly licensed. An honest contractor will have no problem providing you with their license number. In fact, many firms clearly post this information on business cards or websites. You also want to know that the contractor is insured so that if any mistakes are made, or accidents occur, you are protected. Contractors that are reluctant to share this information with you are ones you want to stay away from. 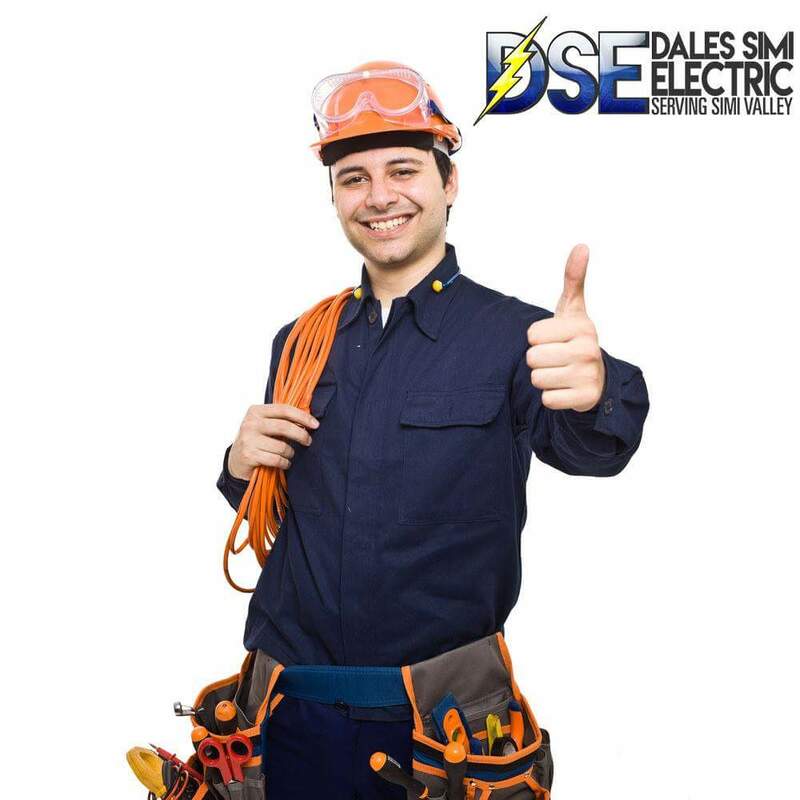 You also want to ask any electrical contractor in Simi Valley about the level of experience they have. Find out how long they have been in business, what types of jobs they have worked on, and if they can provide you with any references that you can speak with. Getting details about their background and previous work can give you good insight into what they have done, the problems they may have faced, and how they approached the jobs. 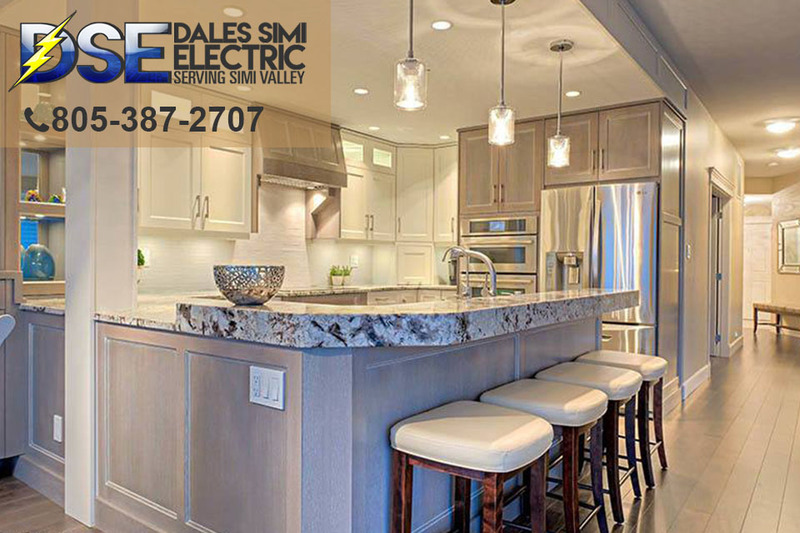 When you are seeking an expert electrical contractor in Simi Valley, you want to contact us at Dales Simi Electric. Since 1967, we have been serving the area, working on thousands of residential and commercial projects. We offer the reliable, efficient work you need for your project and can provide you with many services. To learn more about us, read the information here on our website, or give us a call at (805) 387-2707. We will be glad to answer your questions and arrange a consultation with you so we can discuss your project and how we can help. If you prefer us to contact you, you only need to send us a message using our online contact form and we will get back to you as soon as possible. If Other, let us know?